2, the gloves are counted. 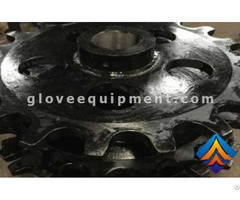 Easy to ensure that the number of workers glove boxing. 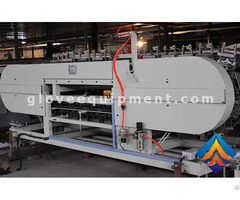 To count glove the quantity automatically and stack glove. 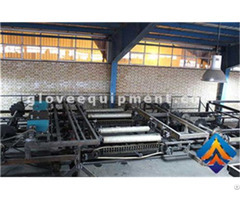 Work with our Automatic Glove Stripping Machine. 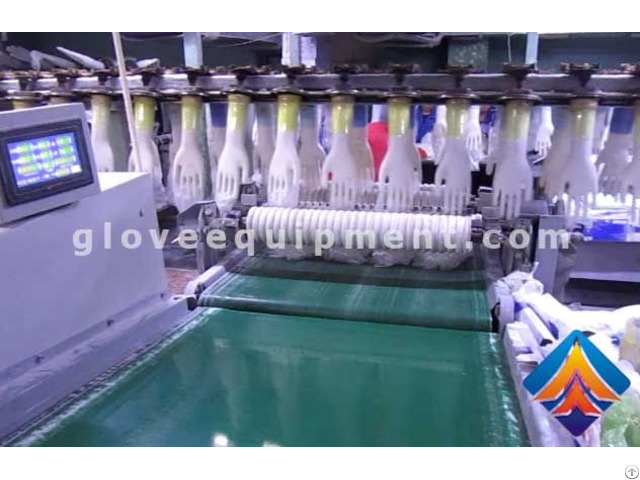 Business Description: Shijiazhuang Mining Area Fengwang Machinery Co., LTD., founded in 1999, we professionally engaged in R&D, design and manufacturing of disposable gloves production lines. Our product distribution throughout the country and exported to South Korea, Vietnam, Iran, Malaysia, etc. We have 3 Senior engineers, 15 technical staffs and more than 70 workers in our factory, our plant covers an area of 7,000 square meters.We can Design and Produce: PVC gloves production line, Latex gloves production line, Nitrile gloves production line, household gloves production line and etc.